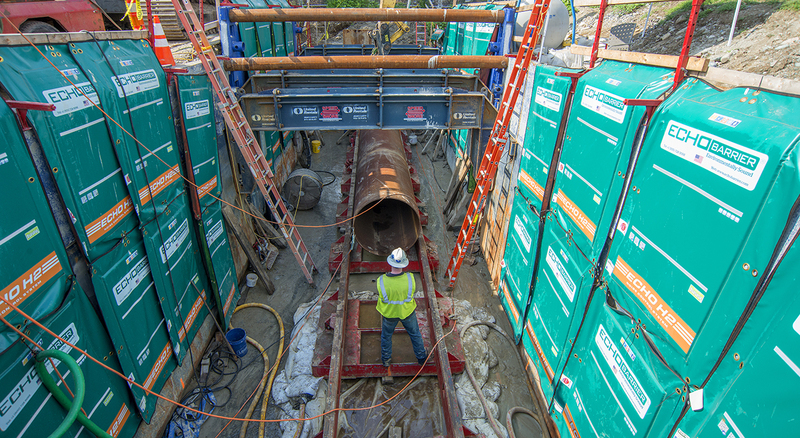 Enbridge Inc. (formerly Spectra) chose BOND to install a five-mile natural gas pipeline extending from Dedham to West Roxbury along with accompanying meter station. 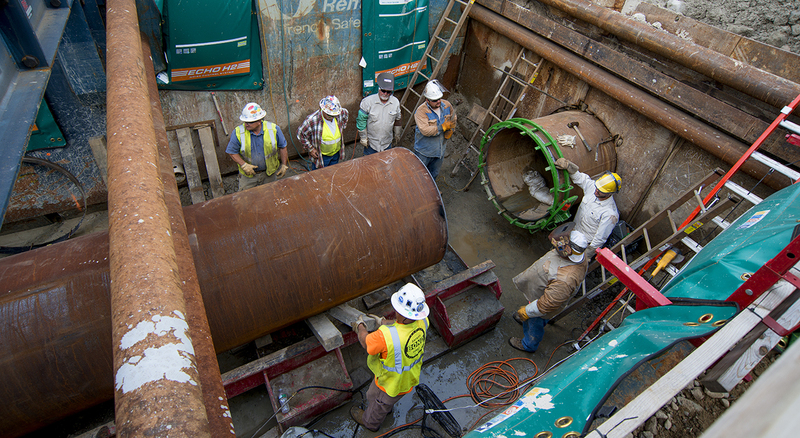 BOND self-performed the pipeline installation and meter station to complete the project on time and on budget. 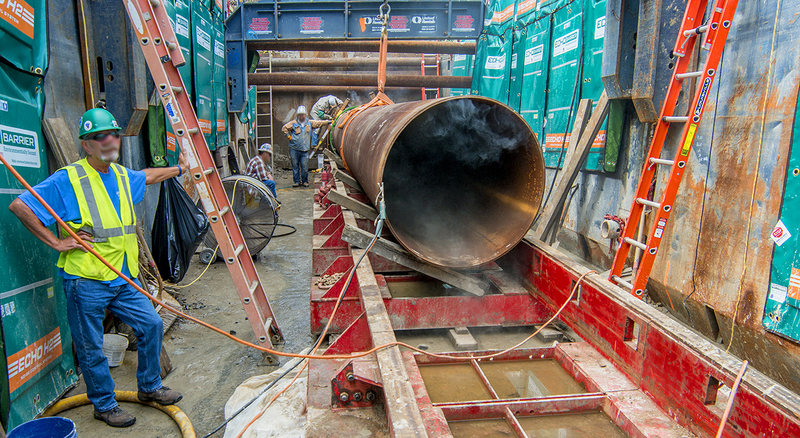 The scope of work included the installation of a 24-inch crossing under MBTA tracks, 48-inch crossing under the I-95 highway and installation of five miles of pipe as well as a new meter station through three highly congested residential communities.